So I’ve just returned from several days in glorious Richmond upon Thames with my sister and brother in law – more on that later. But I wanted to do something a little bit fun for this new post. 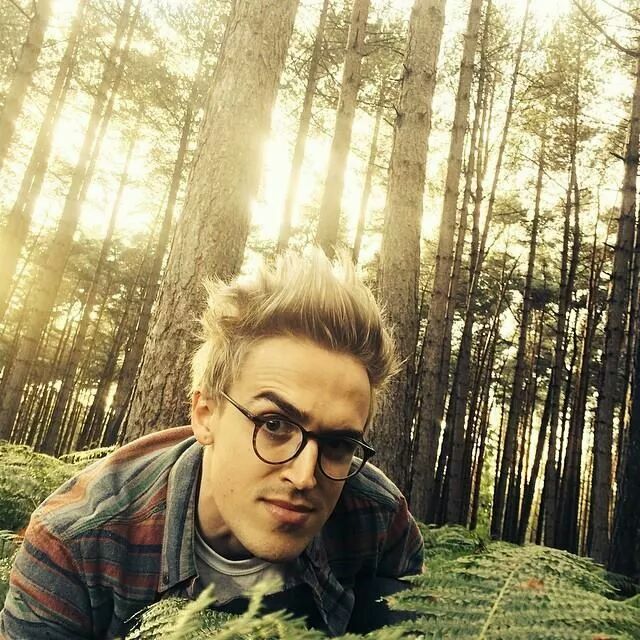 I love Tom Fletcher (he of McFly and McBusted fame, and viral wedding speech ubër fame of course)’s YouTube channel and Twitter. On his latest vlog, he proceeded to answer a series of 50 questions set by his sister, Carrie, who is a stage actress. I won’t be getting naked with each question answered like he did, but I swear to answer them as honestly as possible. A blue T-shirt, my old comfy sweat pants and some socks. I don’t honestly know. I might have been but maybe just not realised it. No. If it was terrible I’ve probably blanked it out by now. 6 ft 7. I am a tall bugger. No idea. I’m a healthy weight though. No. But I did have a fake lipring once when I went through my ‘difficult emo stage’ circa 2005. The Saturdays, Take That, Coldplay, The Script, Girls Aloud, JLS, All Saints. Cadbury Dream bars. They were the BEST. At the moment? Probably MNEK – ‘Wrote a Song About You’. Fun. I need to be around someone who doesn’t take themselves too seriously. Onto YouTube to watch some funny videos. I’m almost always in a rush. 15 minutes tops. Yes, when I was being bullied at school. Really good perfume. And nice eyes. People claiming their tan is natural who look like they’ve fornicated with an bag of cheesy Wotsits. The ones I love not being safe and secure. Injustice in society. ‘Long Lost Family’ with Davina McCall. 30. Meaning behind your WordPress name? I’m sure I have explained. It stands for ‘Crazy Stupid Blog’! François Lelord – ‘Hector and the Search for Happiness’. If we’re talking a passionate, fireworks inducing snog…then never. Yesterday. I won’t say by who though. Used to play guitar and keyboard. My green, terracotta and blue wooden bangles. Football, against my will, 10 years ago. The Saturdays – ‘My Heart Takes Over’. Anyone and everyone I love dearly.